New Delhi: We have already seen a bevy of Bollywood actors making their appearance at the ongoing Auto Expo 2018, being held in Greater Noida. Akshay Kumar, who has been garnering positive reviews for his latest release 'PadMan', on Sunday, graced the automobile event. This is Akshay's second visit to the Auto Expo this year. On Friday, the actor, who is the brand ambassador of Tata Motors, had launched the new compact truck Intra by Tata Motors. 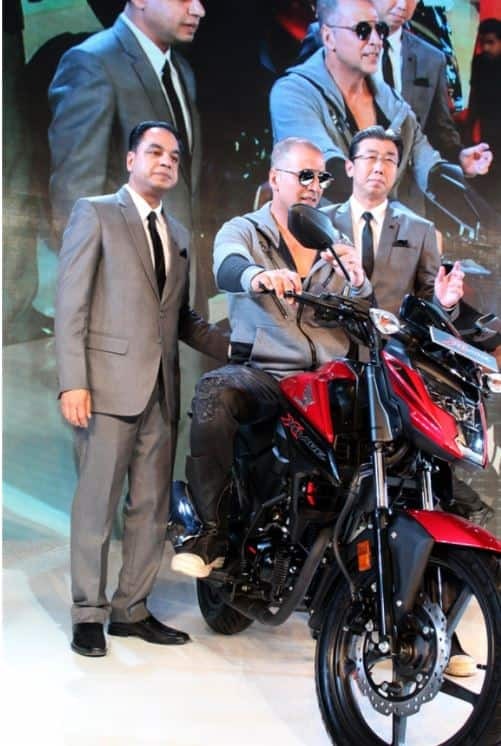 Akshay Kumar unveils Honda X-Blade motorcycle at the Auto Expo 2018. 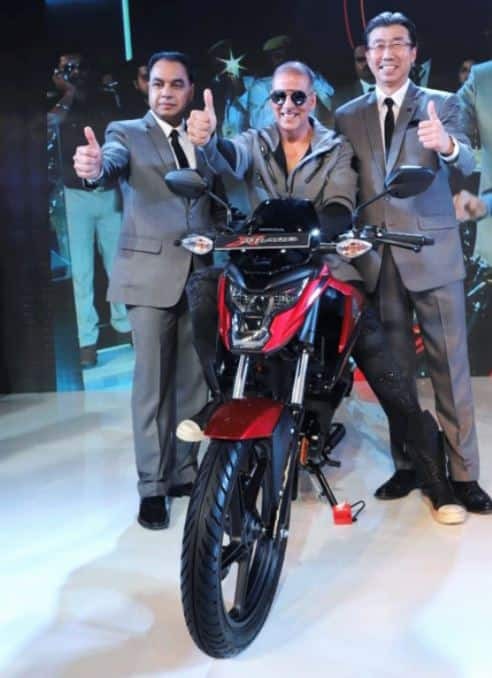 Actor Akshay Kumar unveils Activa 5G scooter. 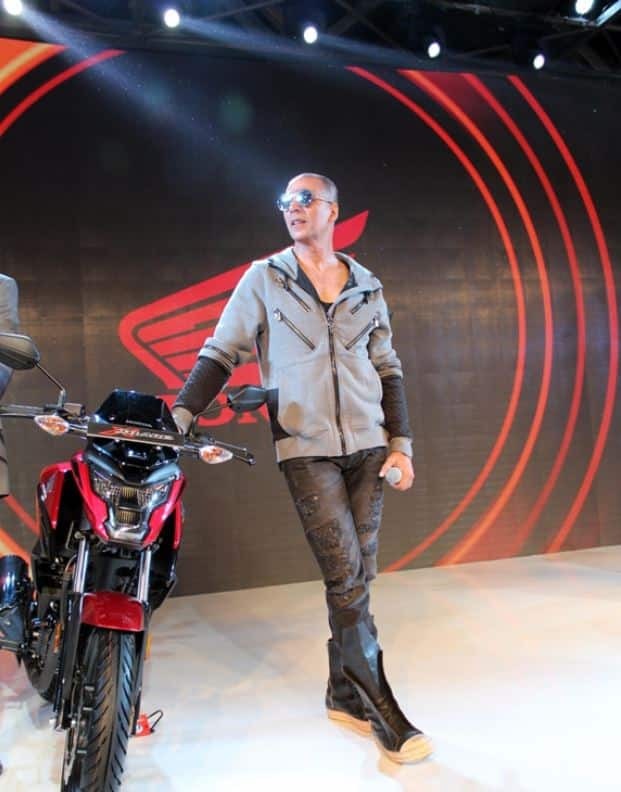 Akshay Kumar unveils Honda X-Blade motorcycle. 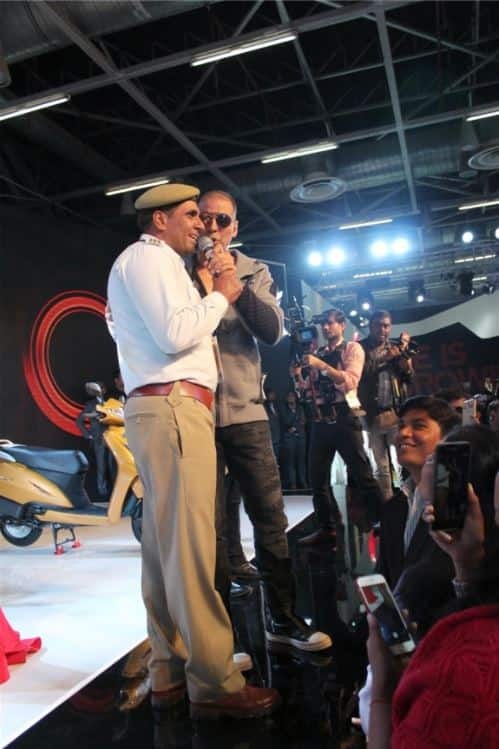 Akshay during the Auto Expo 2018. 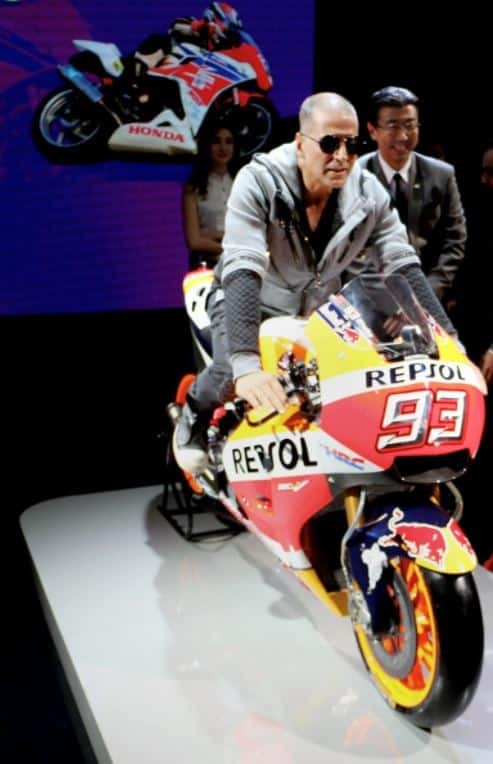 Akshay unveils Honda RC213V Fireblade Repsol. Akshay at the pavilion of Honda Motorcycle and Scooter India Pvt Lt.
Akshay at the pavilion of Honda Motorcycle and Scooter India Pvt Ltd.